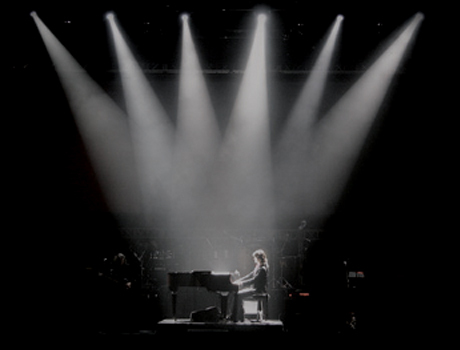 Show me your talents as a pianist, make a film of your performance, solo or with others. Don’t mind the technical quality. You can, for example, record your session in a cellphone. Focus on your musical performance instead, that’s what counts! Publish the movie here at King of Piano and a jury – containing myself and the famous pianist Staffan Scheja – will select the King of Piano of the year that get the honour to perform live on stage together with myself and other artists. Get set and join the competition! Good luck! and participate in Rhapsody Challenge! If you are already a member but have forgotten your password you can easily reset your password here.